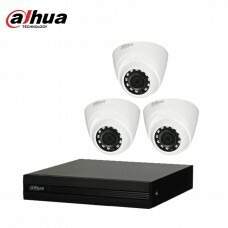 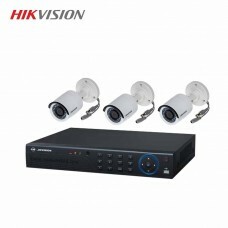 Dahua 3 unit 720P night vision security cc camera With Dahua 4 Channel 720p Recording XVR, 1000GB Hard Disk Drive.3 unit power adapter good quality. 3 unit video balun Good quality. 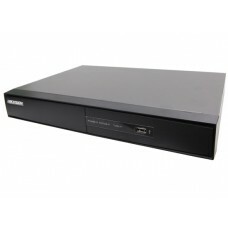 75m Cat6 & Power cable.